Dr. Darios Getahun is a perinatal and pediatric epidemiologist with experience in basic and translational research. His research focuses on exploring and understanding potential etiologic factors for adverse pregnancy outcomes, especially among high-risk pregnancies and in vulnerable pregnant women. His ultimate objective is to further our understanding of the impact of pregnancy complications on short- and long-term maternal and child health and to develop effective and safe preventive strategies tailored to this high-risk group. 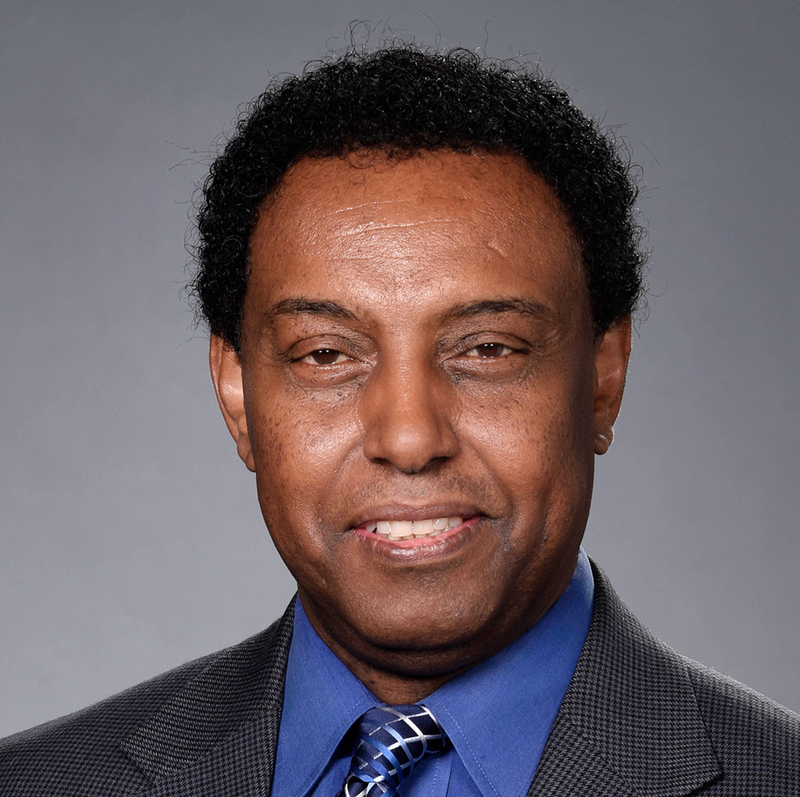 Dr. Getahun has considerable experience leading and collaborating on multisite studies. He is a co-principal investigator of a federally funded multi-center study (Flame Retardants and Adverse Perinatal Outcomes) investigating the effect of environmental pollutants on the risk of preterm birth. This study involved recruiting a large cohort of pregnant women who are followed up longitudinally from their first prenatal visit to delivery.